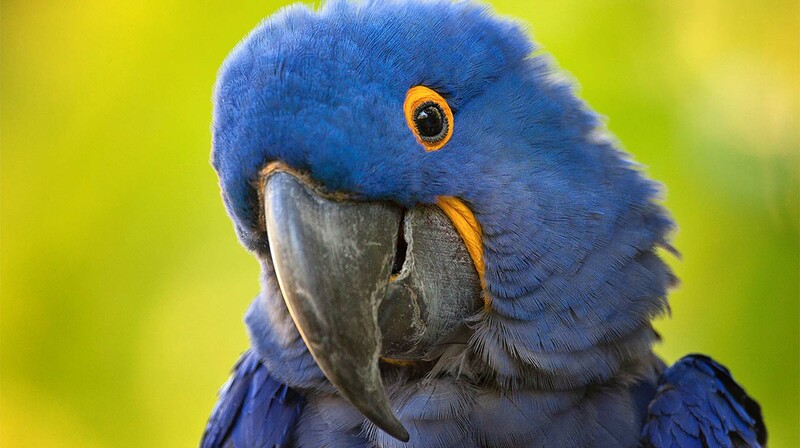 Of the many different Psittacidae (true parrots) genera, six are classified as macaws: Ara, Anodorhynchus, Cyanopsitta, Primolius, Orthopsittaca, and Diopsittaca. 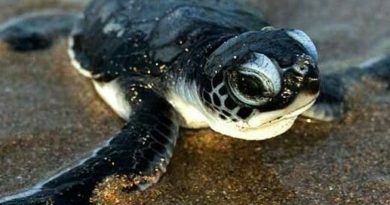 Previously, the members of the genus Primolius were placed in Propyrrhura, but the former is correct in accordance with ICZN rules. 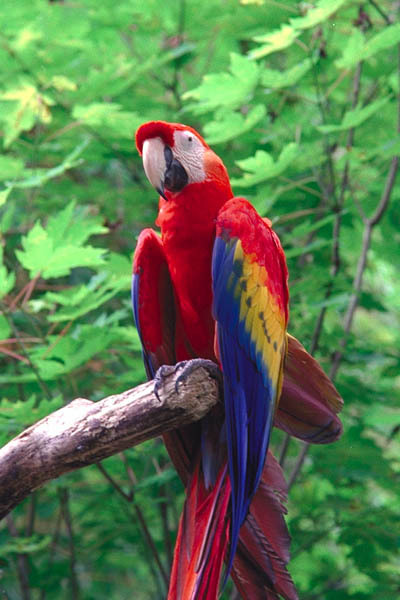 Macaws are native to Central America and North America (only Mexico), South America, and formerly the Caribbean. Most species are associated with forests, especially rainforests, but others prefer woodland or savannah-like habitats. 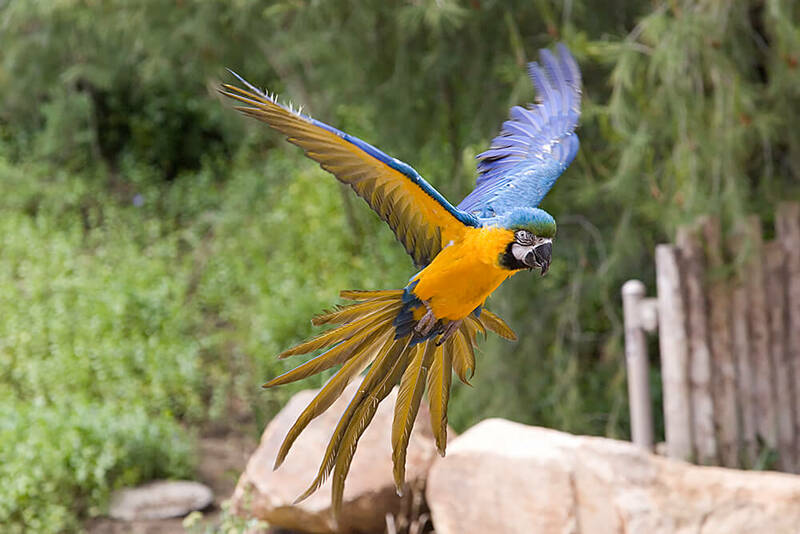 Macaws are the Largest Parrots these birds are characters, and each having different personalities, likes and dislikes. 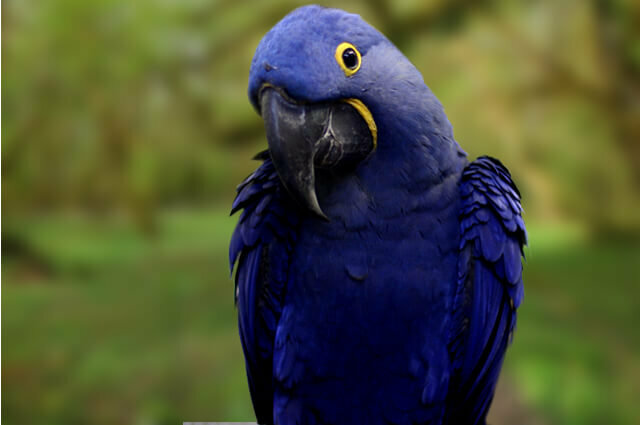 Due to their size, macaws can be challenging to care for, but are loyal companions who are worth the time commitment. 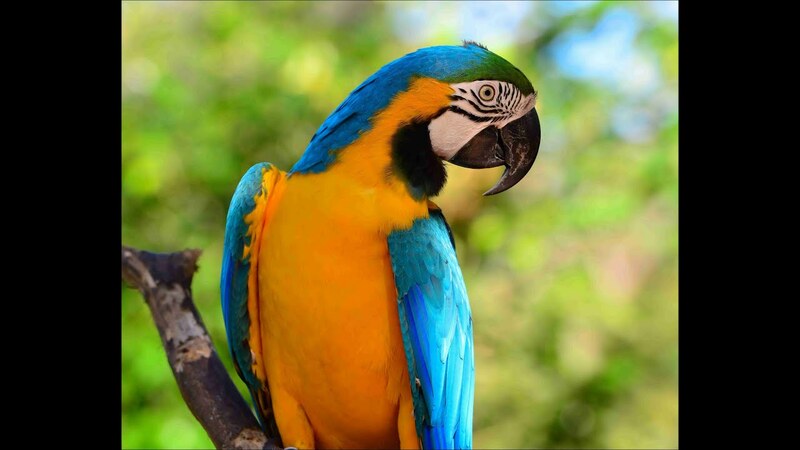 Here are a few fun facts about these playful members of the parrot family. 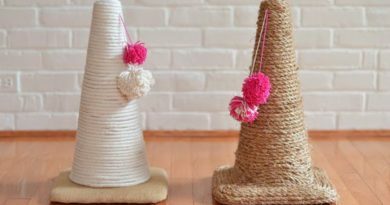 Macaws Can Live More Than 80 Years Some Macaws Are Strong Enough to Crack Coconut Shells. 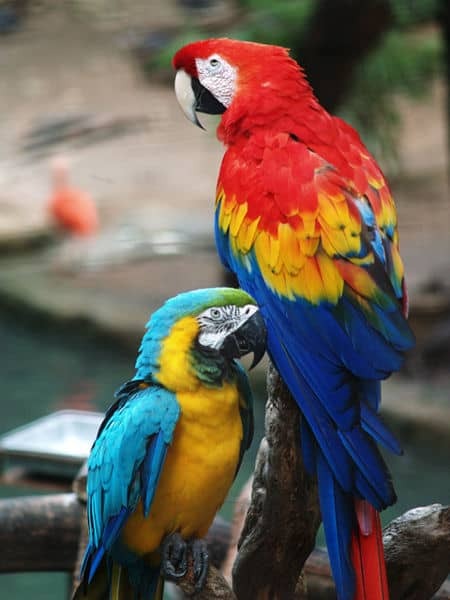 Macaws, like all parrots, need social interaction and socialization so they don’t grow bored. 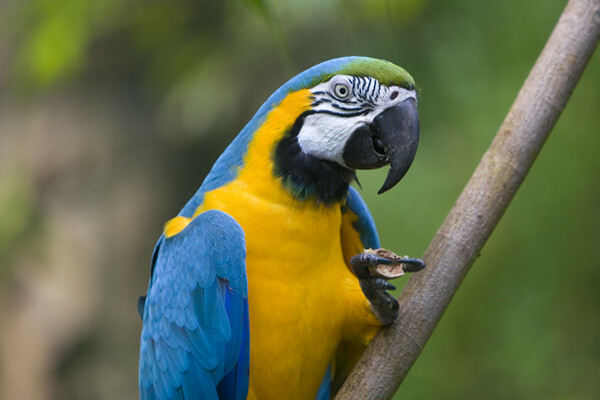 A bored macaw will chew on any wood it can find, and with their powerful beaks, this can mean serious destruction.